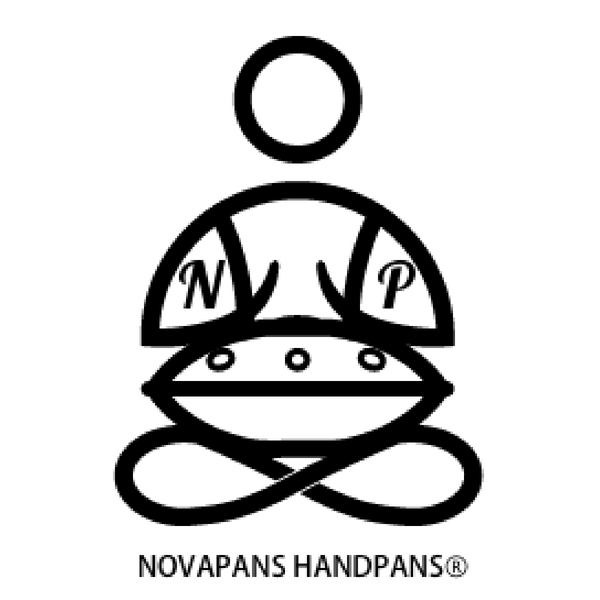 NovaPans prides itself in its speedy but controlled production process and subsequent maintained high quality of its handpans. 9 Notes in D Minor (Celtic and Pentatonic), 8 Notes in F Minor (Akebono), 7 Notes in G Minor (Phrygian). Black backpack with double reinforced should straps, protective cover and packaging.